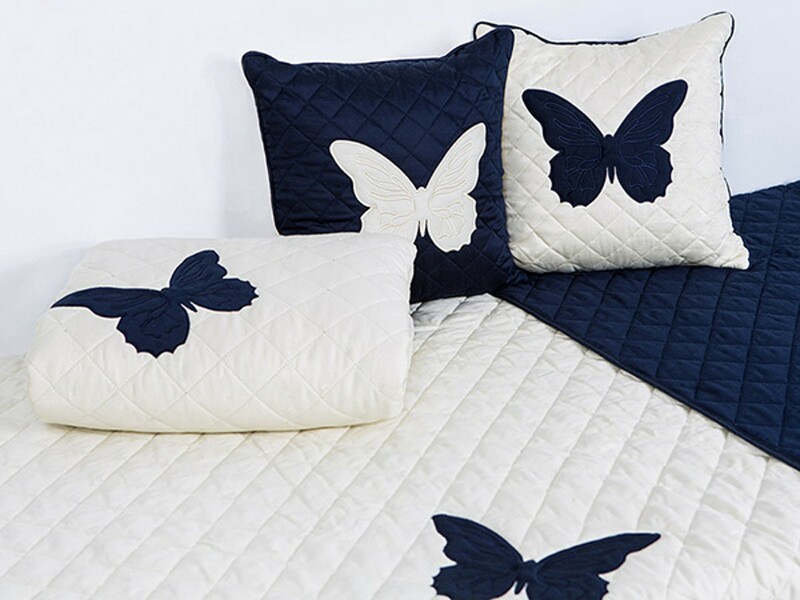 Primavera bed throw makes your bedroom modern, trendy and elegant. It is specially designed to provide you exceptional warmth and comfort. Made of 100% cotton. 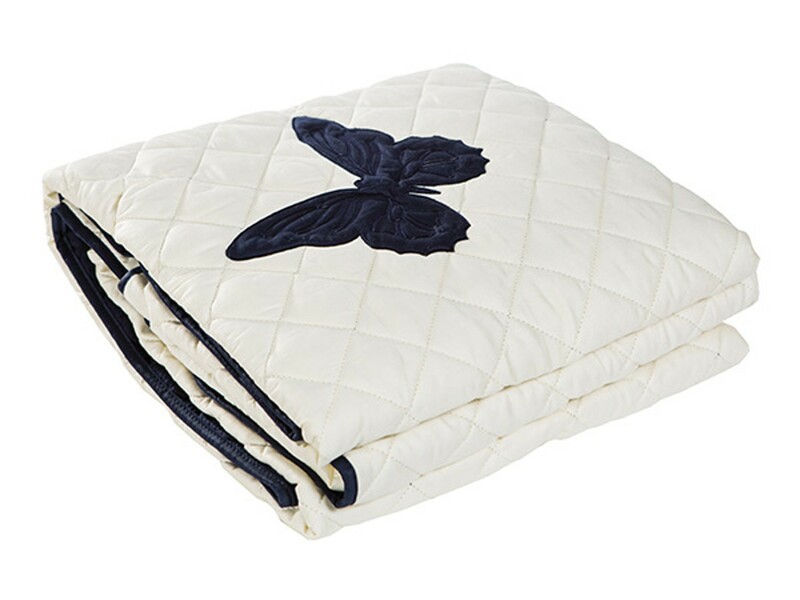 Bed throw is two-colored: blue base on one side and beige base on the other. Washable at 40°C. Available in two dimensions: 160x220cm and 220x240 cm. Члены Клуба 5* экономят 89,98 € при покупке этого товара.